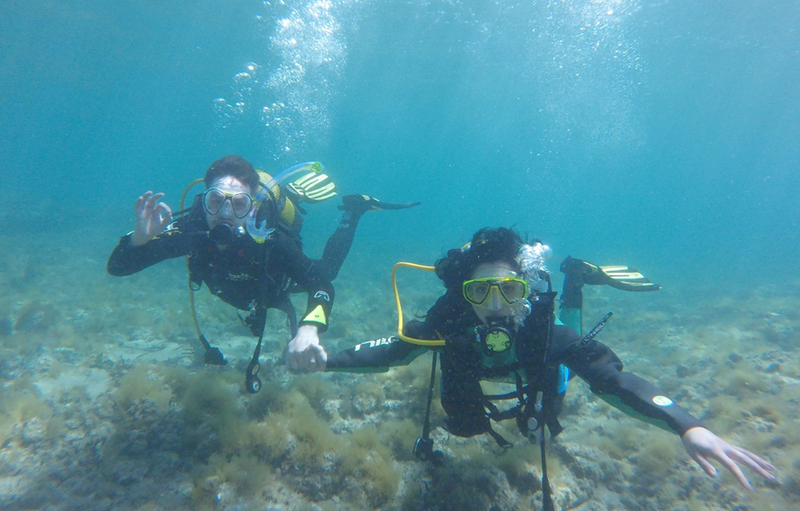 Begin to dive today and discover the secret places of the island , nature parks , sunken ships , underwater caves and enjoy the mediterranean Life! 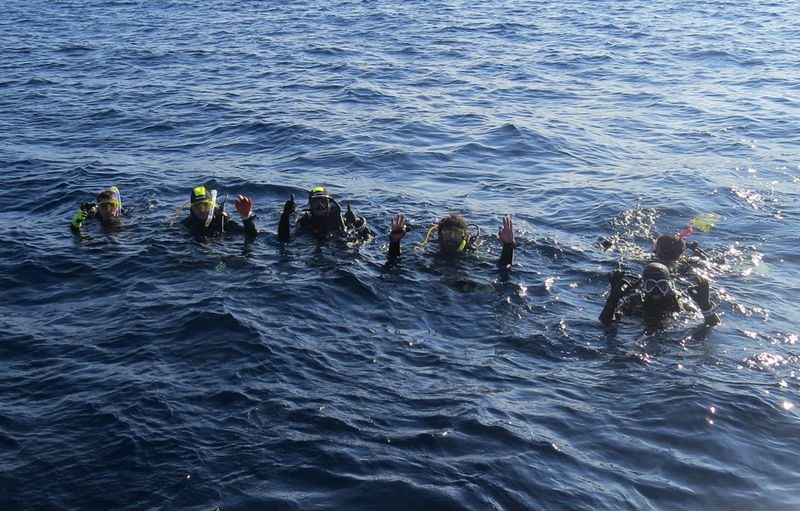 Become a diver! 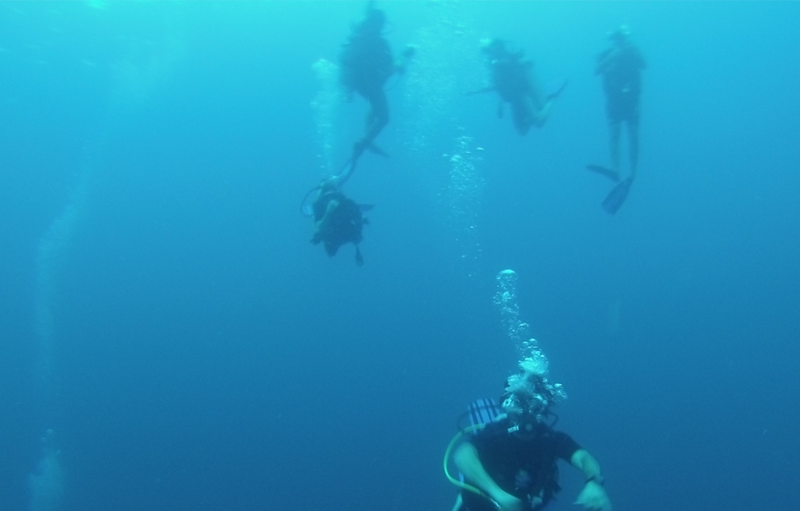 Breathing under water is thrilling, so don´t wait! Work below the surface, using scuba gear to inspect, repair, remove, or install equipment and structures. Maintenance and supplies of diving equipment and more! Dreams are best pursued by diving head in first! EXPLORE parts of the world that many don’t get to see -The ocean covers 71 percent of the earth’s surface. EXPERIENCE weightlessness - Is gravity bringing you down? 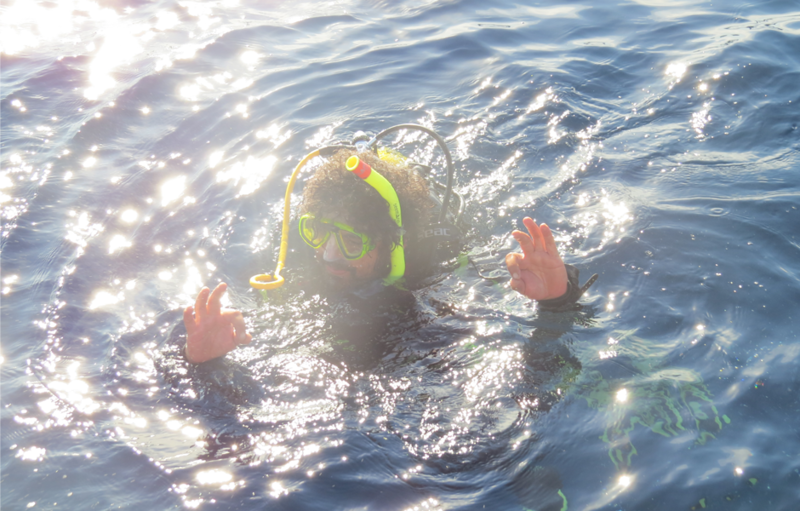 Learn to dive and feel the sweet spot of neither sinking nor floating. 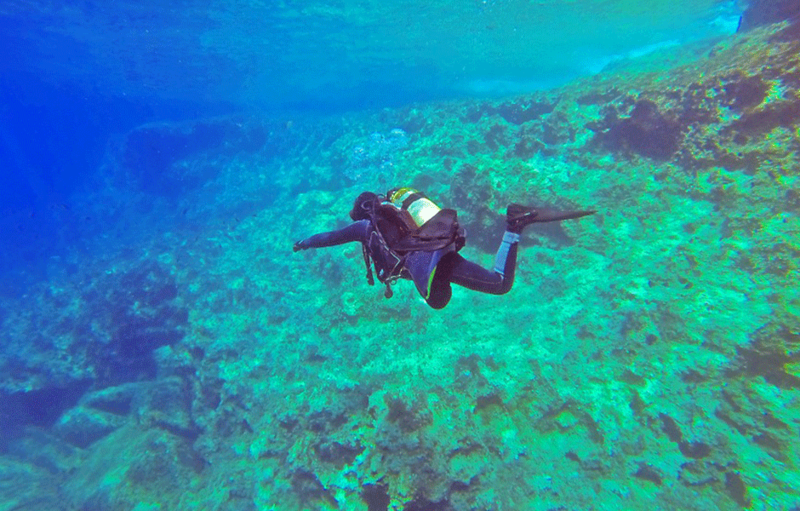 You have a place to ESCAPE everyday technology - There are no phone calls to answer or emails to respond to underwater. Your attention is focused on breathing and what you see through your mask which is pretty awesome! 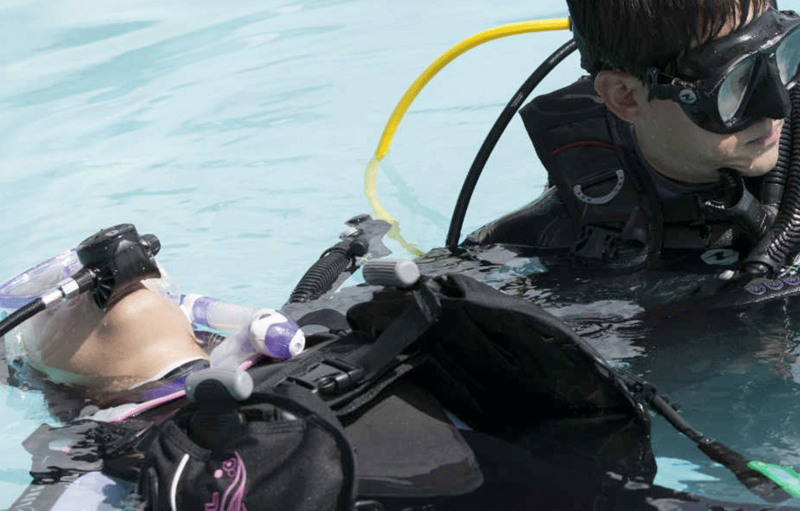 MASTER of non-verbal communications - Scuba divers learn to communicate underwater without speaking. “KEEP CALM AND CARRY ON” is a real thing - After you get certified you’ll understand the importance of making your air supply last. The trick is to breathe slowly and move deliberately. Good advice for the surface too! How deep have you been? How deep can you go? How deep are you?